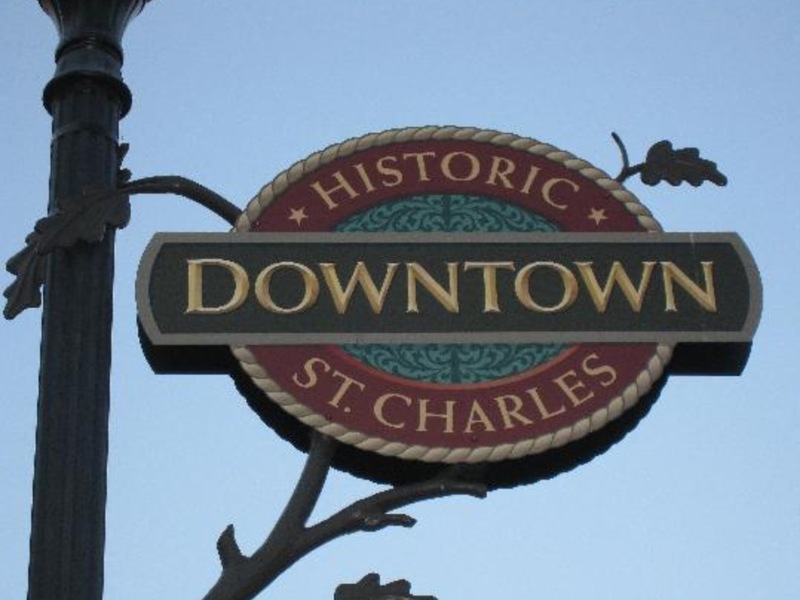 St. Charles, Missouri ,has a proud past and promising future. It has the distinction of being the organization point of the Lewis & Clark Expedition in 1804 and serving as Missouri’s first state capitol. Today, it serves as the county seat of the state’s fastest growing county and is the second largest city in the St. Louis metropolitan area. One of the most charming aspects of buying one of the homes for sale in St. Charles is that many of them are Victorian in architecture. Main Street is a perfect example of this. These residences are now used as stores and eateries so you can revel in their beauty from close up. There are also various developments that have been constructed and have brought the city up to date and appeal to most people. Your relocation expert will be able to suggest the best neighborhood for you and your family bearing in mind the amenities and facilities you need or want close by. Many festivals and events take place in St. Charles annually and they are whole heartedly supported by all members of the community. The biggest Christmas Festival takes place here and many of the locals dress accordingly and perform in activities, sing carols and enact nativity plays. Other festivals that you can take part in once you have decided on one of the homes for sale is the Riverfest on the 4th July, the Festival of the Little Hills, Oktoberfest, Irish Heritage, Tartan Days, Civil War Living History, Bluegrass Festival, and Mosaics – Festival for the Arts.